Our community features a number of amazing playgrounds for our youngest neighbours to enjoy, as well as an amazing splash park and some hills that are great for sledding. 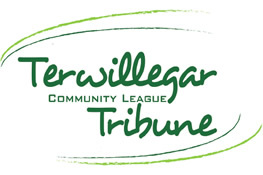 The Terwillegar Community League's newsletter, the Terwillegar Tribune, is published five times per year through the support of advertisers and volunteer writers. 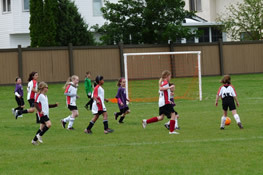 Need to register your child in community sports programs or playschool? Want to take advantage of free community swim or outdoor rinks? Get your membership here. 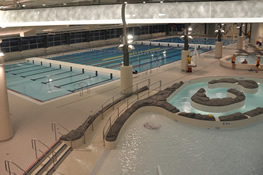 Join us for the Community League Swim on Saturdays from 5 - 7 pm at the Terwillegar Community Recreation Center. Please note: free admission is limited - first come first served. TCL has a casino on May 1 and 2 at the Starlight Casino (West Ed) and we still need volunteers. A casino typically raises $75-80k and needs around 40 volunteers, so filling one volunteer shift helps raise approx $2k for the community. 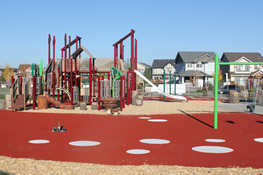 Prior casinos have helped pay for all 4 playgrounds and the spray park. If you are able to help please email me at treasurer@terwillegar.org, and thank you in advance for your help! !